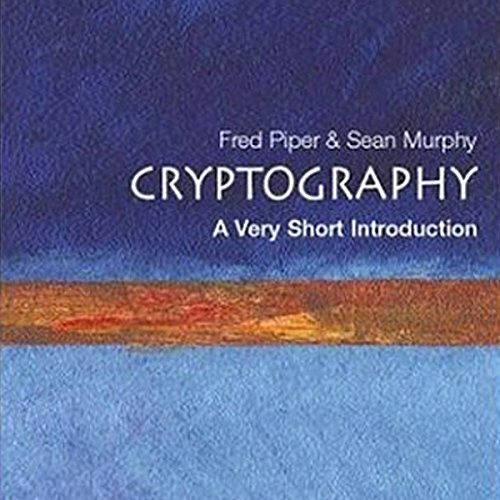 Showing results by author "Fred Piper"
This book is a clear and informative introduction to cryptography and data protection - subjects of considerable social and political importance. It explains what algorithms do, how they are used, the risks associated with using them, and why governments should be concerned. Important areas are highlighted, such as Stream Ciphers, block ciphers, public key algorithms, digital signatures, and applications such as e-commerce.